Winning a bidding war requires tactful strategy. 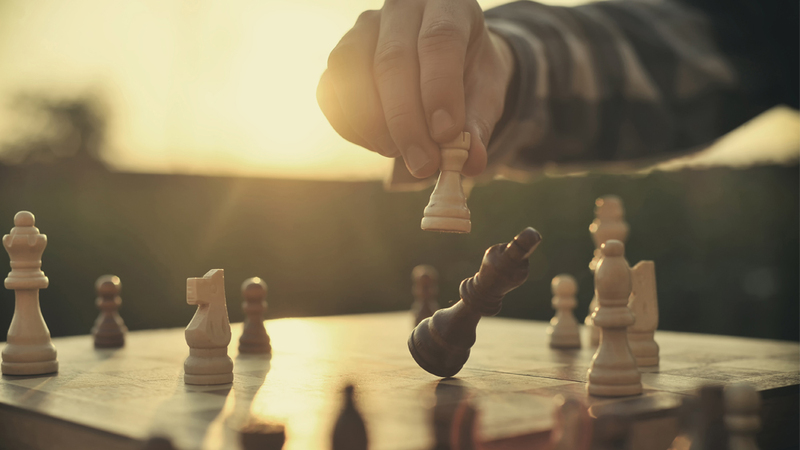 What's your next move? It’s possible to win a bidding war without paying a cent more than you budgeted for. As far as emotional purchases go, buying a home ranks right up there with choosing a wedding dress — only the financial stakes are much higher. 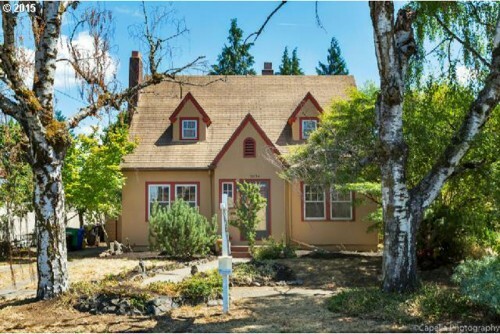 Unless you know ahead of time exactly how much house you can afford, you could easily be sucked into bidding too high. Your lender or financial adviser can help you determine that number. Then it’s time to play ball. It’s always beneficial to find the seller’s motivation for selling (if you can). Let’s say they just accepted a new job in another part of the country. This seller is probably highly motivated to sell quickly. “If you can close the deal in two or three weeks, you may win over the higher offer that comes with a six-week closing period,” says Eric Bowlin, a real estate investor. But just how do you go about closing faster? Here’s one way: “Tighten up your inspection time frame so sellers know that they can get through to a closing date quicker,” says William Golightly, a Florida agent. Buyers can also be preapproved, or even better, get a conditional approval, from their lender. Going through the mortgage process first could help allow you to close just as fast as all-cash buyers do. Some sellers aren’t interested in a short closing at all. In fact, the opposite could be true. Sellers who don’t have to sell quickly but who are just making a change, such as downsizing or upsizing, might want a long closing or some sort of flexible deal to give them time to find their new home. 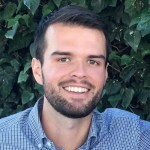 “Being able to rent back the property to the seller for a few months while they solidify their next purchase can go a long way into not needing to overbid on the property,” says Aaron Norris, a California real estate investor with The Norris Group. The fewer conditions you put on negotiating the house price, the more attractive you look to sellers. Consider offering to buy the house as-is. 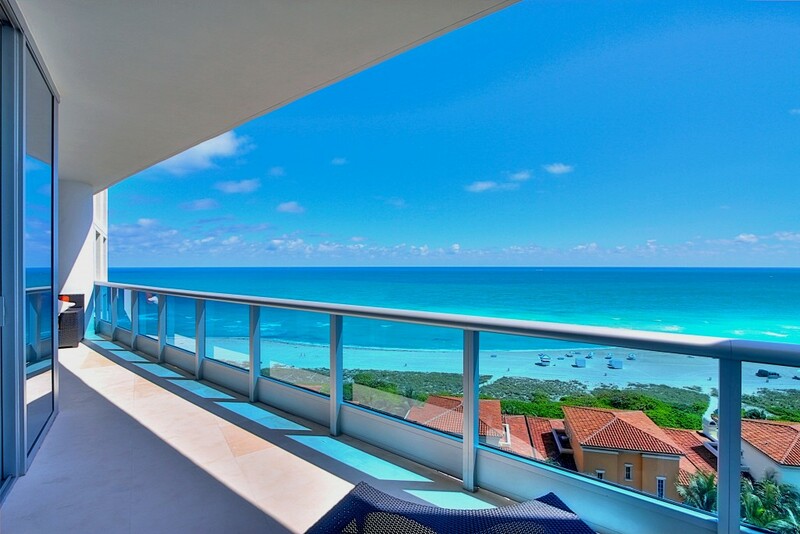 Miami Beach, FL, agent Jill Hertzberg says, “You can opt out of conducting inspections.” But since this is an extremely risky proposition, Hertzberg suggests instead of waiving the inspection altogether, decrease the inspection period to two days maximum. Lilia Biberman, a Boca Raton, FL, agent says to only waive the inspection “if you have a firm grasp of all the possible defects a property may possess and the costs associated with remedying those defects.” Also, if you’ll be paying in cash, you don’t need a financing contingency, which protects buyers who don’t secure financing in time. Have you won a bidding war? What was your winning move? Let us know in the comments! Focus on cleanliness, good lighting, and uncluttered surfaces to show your home at its best. 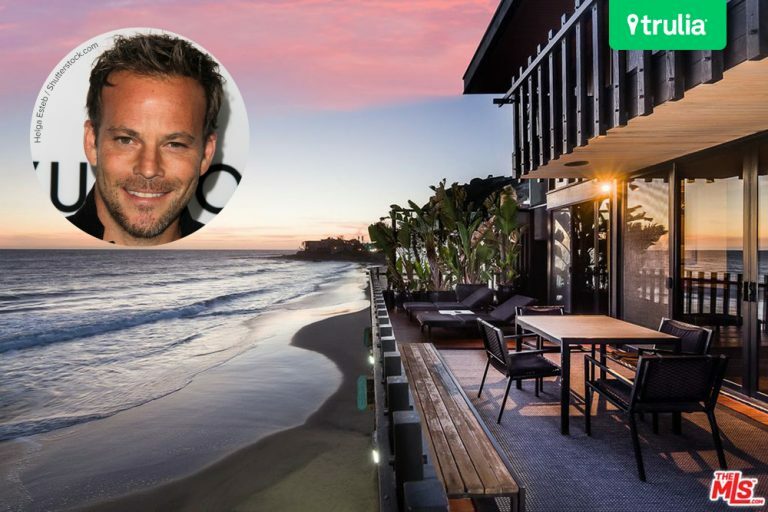 After 16 years, the actor is moving on from this stunning beachfront home. A little paint (and love) can make all the difference in this fixer-upper home. But is it worth the investment?